New University at Buffalo research is adding important information to the body of knowledge about the cognitive and behavioral status of a group of retired professional athletes who spent their careers in contact sports. The study findings, from UB’s Healthy Aging Mind Project, were published [August 7] online before print in the Journal of Head Trauma Rehabilitation. 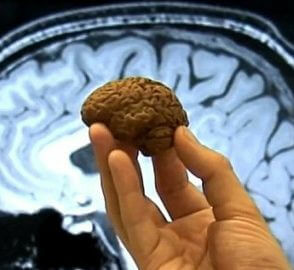 The study assessed 21 professional athletes retired from the National Football League and the National Hockey League on neuropsychological measures associated with mild cognitive impairment and executive function. 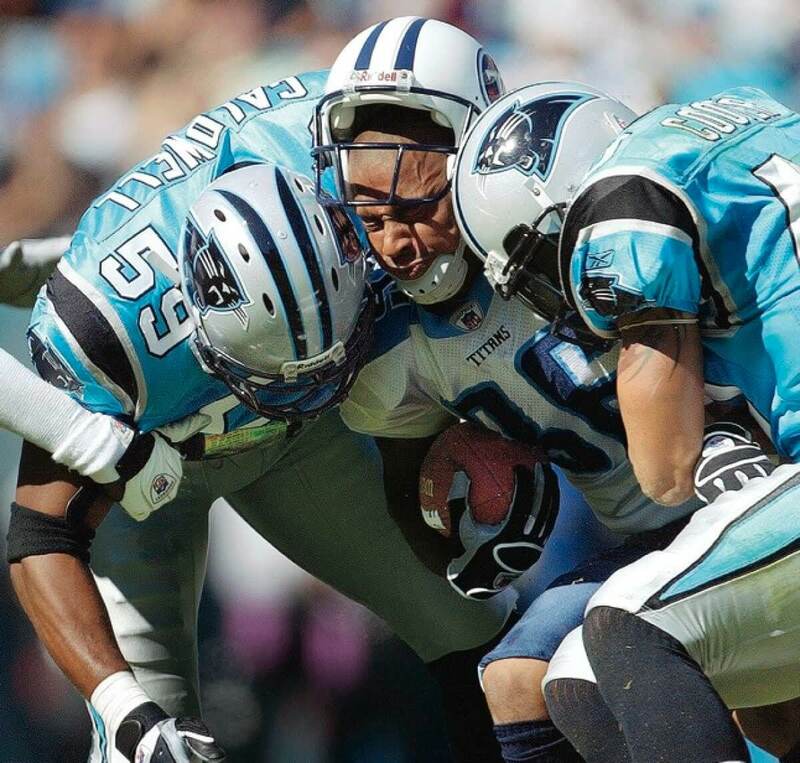 The study, which the researchers note, involved “a relatively small sample of former athletes,” did not find evidence of early onset dementia in the retired players, which would be expected with chronic traumatic encephalopathy (CTE). Related article: Treating the concussion epidemic: Could spit tests identify those most likely to recover slowly? The assessments of cognitive function (e.g., memory, attention, visual spatial orientation), executive function and mental health in the retired athletes didn’t reveal statistically significant impairment compared to controls. The researchers did find evidence of mild cognitive impairment (MCI) in more of the retired athletes than the controls, but said the rate was as expected for the age, education level and body mass index of the athletes, all factors that can raise the risk of MCI; it also was not statistically significant.